We are bringing some changes to our Prayer Walking strategy for 2018. The national organisation, Neighbourhood Prayer Network, aims to see every street in the UK covered in Christian prayer, with Christians PRAYING for their immediate neighbours, CARING for their neighbours and SHARING JESUS with their neighbours. 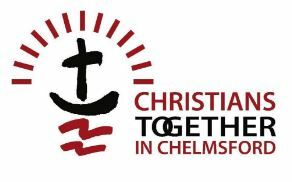 We still intend to advertise some specific Prayer Walks for all to attend each month, but during 2018 we will encourage you to start prayer walking your street, so together we can see every road and every community in Chelmsford covered in prayer. Right now, you are encouraged to sign up and add your own street or area to the Neighbourhood Prayer Network map! Join several thousand people who have already made this commitment!